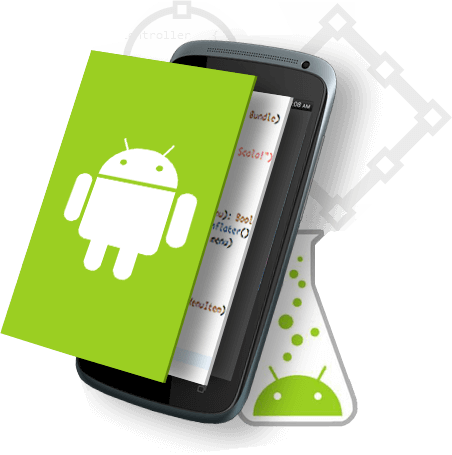 Are you seeking to developAndroid applications? Then we’re here to help. 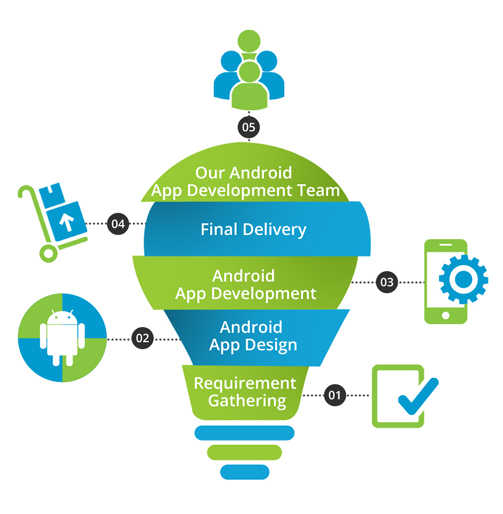 We create high-end Android apps for enterprises.We have the relevant expertise in delivering Android application development projects that ensurehigh-class services for customers. Contact us now for your Android apps needs.